Our picture riddles and answers section makes use of interesting, pleasing photos and graphics to tease your brain. Often challenging, picture riddles are a great way to spend some time working on your mental skills. Question: What word links these images? Answer: Fall. 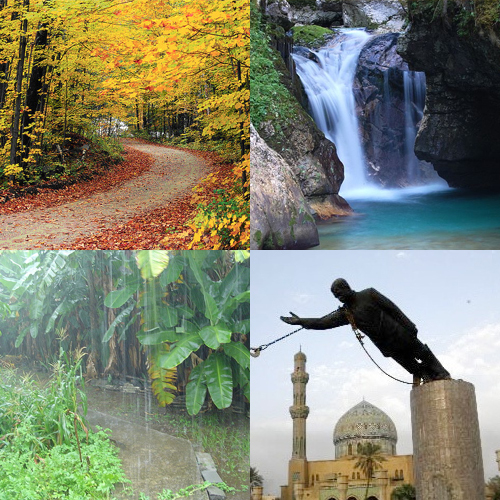 The season (top-left), waterfall (top-right), rain fall (bottom-left), and the fall of Saddam Hussein. 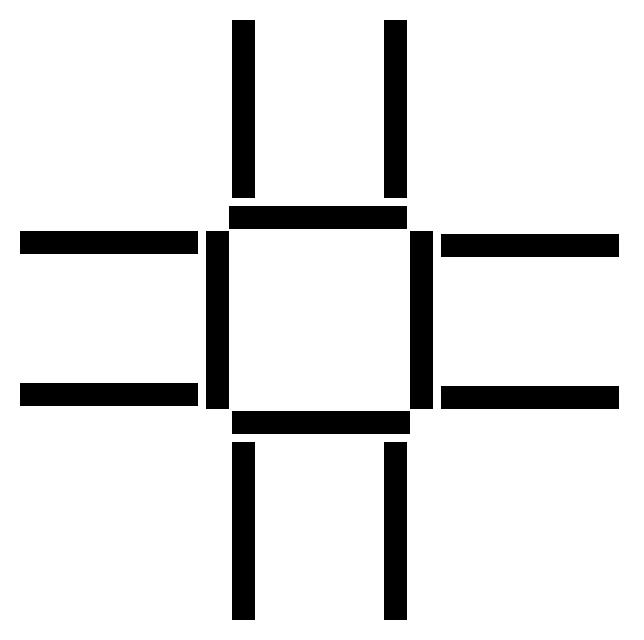 Question: How can you create 3 squares moving exactly 3 sticks? Answer: The three blue sticks are the ones that were moved. 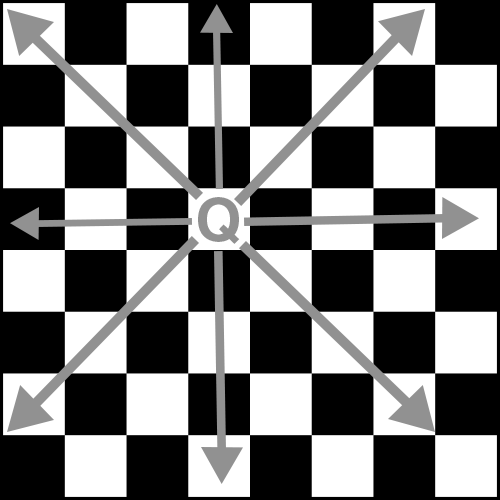 Question: Queens can move horizontally, vertically and diagonally any number of spaces as illustrated. One piece 'attacks' another if it moves to the same tile that the other piece is on. How can you arrange eight queens on the board so they cannot attack each other? Hint: Four must go on black and four on white. Answer: Here are the two solutions. This is usually solved with guess and check although using logic may be faster. We know that each queen must be in it's own row vertically and horizontally. We also know that 4 of the queens must be on white and 4 on black. This is true because with 4 queens on the same color all of the rest of that color is venerable to attack. (It could be done with math). 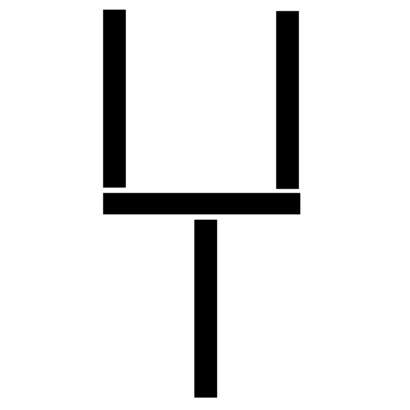 Question: How can you flip the shape upside down by moving only two of the sticks? 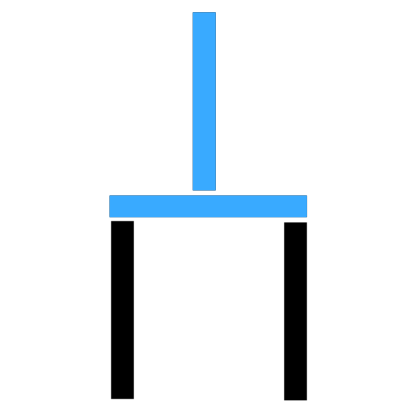 Answer: Move the bottom two sticks (highlighted in blue). 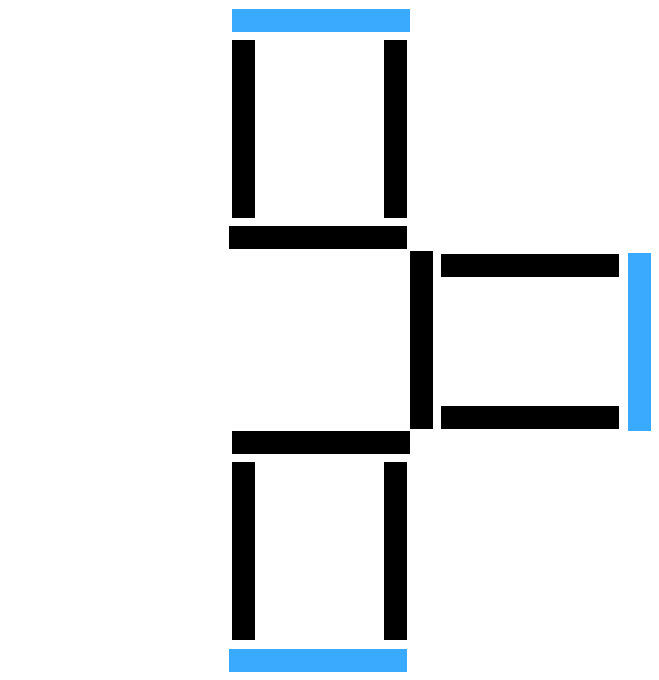 Question: Why does the second shape have an open block when the first shape does not? Answer: The two triangles have different slopes so in the second shape the two triangles cause the shape to bulge out to account for the extra square unit.